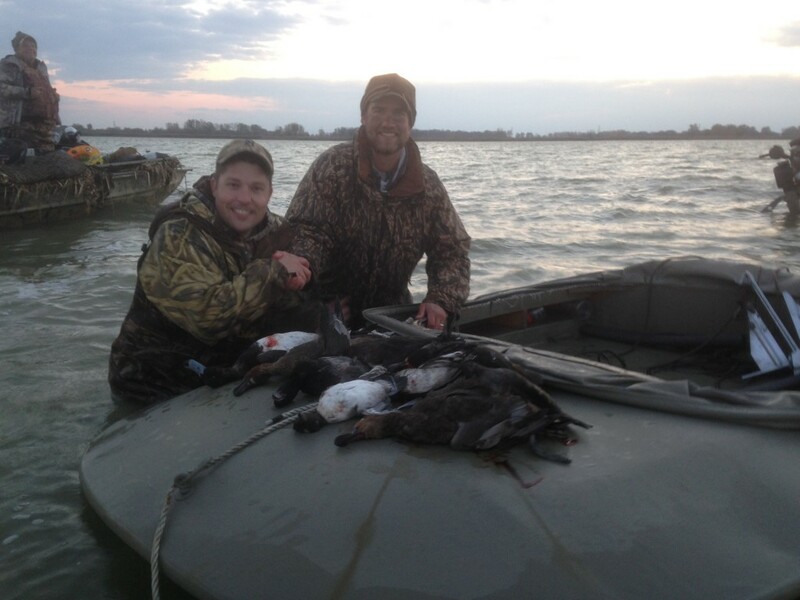 Saginaw Bay Guided Duck Hunts! Welcome to Team Quacker Wackers! 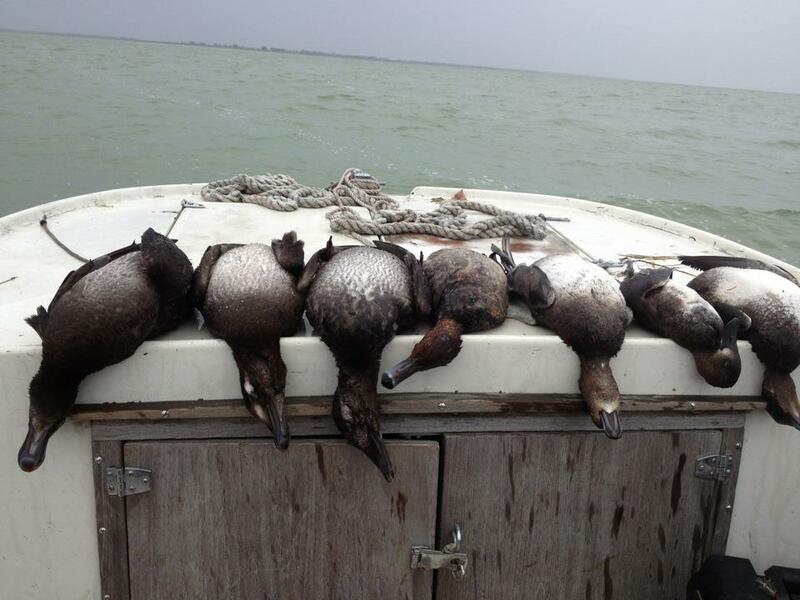 We are pleased to offer hunts for divers and sea ducks this fall on Saginaw Bay. We have over 40 years of combined experience hunting waterfowl. We’ve hunted waterfowl in 10 states with most of our experience in all three zones of Michigan. From pothole jumping to field hunting to inland lake gunning to Great Lake Open water hunting to late season river shooting, we’ve been there and killed birds. Through all of our experiences, we find the most exhilirating hunts to be in open water on the Great Lakes. Layout hunting is a unique experience and the opportunity to shoot birds up close! Whether you want scoters six feet from your barrel or a flock of 20 redheads cupped up over the decoys, a layout hunt is the way to go. 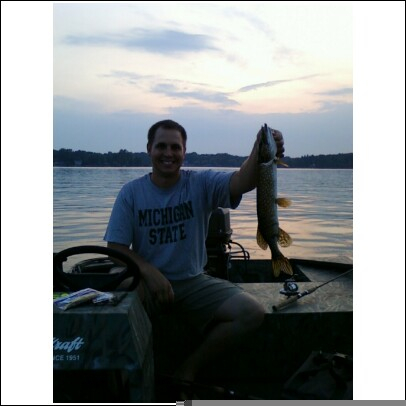 We’ve shot 15 species from our layout rig just on Saginaw Bay! Sunday November 3rd has open spots at a discounted rate! We can accommodate 1 to 4 hunters. Call Chris at (269) 615-2793 to reserve your hunt today!